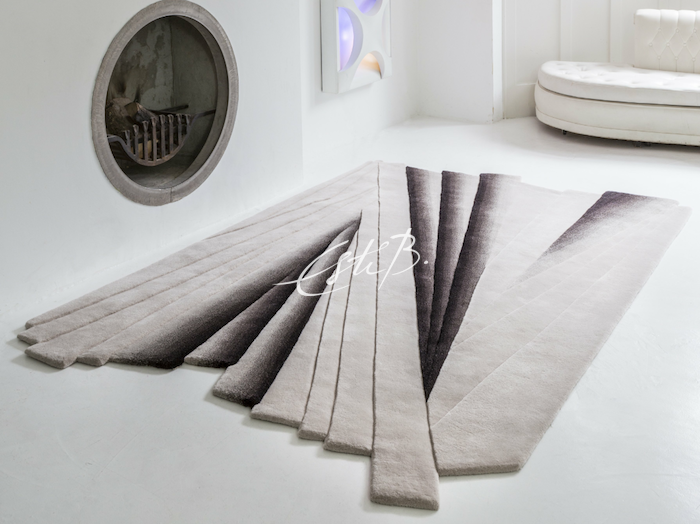 TOPFLOOR by Esti has been selected by Wools of New Zealand as the first design partner to showcase its brightest white wool made with Glacial XT™, their new wool fibre treatment technology. True white has always been a difficult colour to achieve in wool. Until now, bleach has been the only way to get a whiter white. Unfortunately, bleached wool usually fades to yellow over time and because bleach makes the fibres more brittle, the wool is more prone to shedding. Both of these factors make bleaching unacceptable for use by many weavers and designers. “Wool is a mainstay of our production. It ticks all the boxes for look, feel, sustainability and wearability. This new development from Wools of New Zealand is great news because the new colour options of bright white as well as being able to dye more loyal colours open up lots of new design possibilities,” says Esti Barnes, founder and Creative Head of Topfloor by Esti. 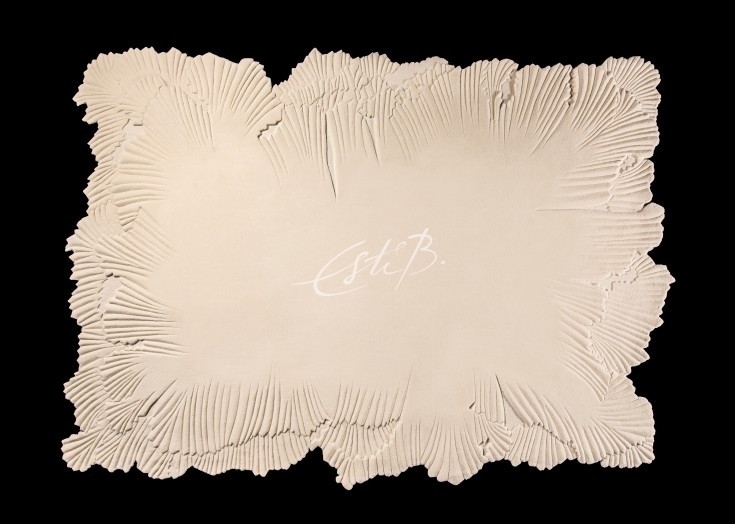 Employing Esti’s signature sculpted style, CANCAN is ideal for placement in bedrooms, formal living rooms, main salons of superyachts and in private jets. 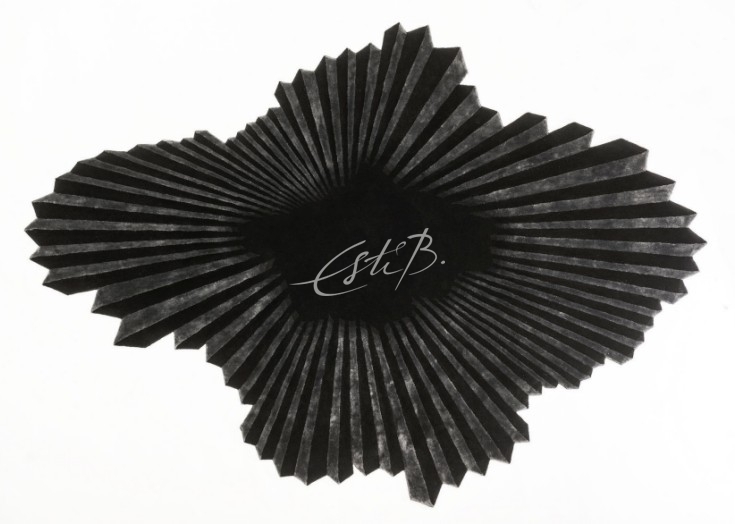 Accompanying CANCAN, a similar crenellated design, the FANFAN rug, is also launching in black New Zealand wool and charcoal bamboo, a perfect foil to the snowy layers of CANCAN. Everyone talks about the links between the worlds of fashion and interiors so we thought we’d take a closer look. Fashion is a $3 Trillion industry and most people wear clothes so not surprisingly it affects almost everybody. 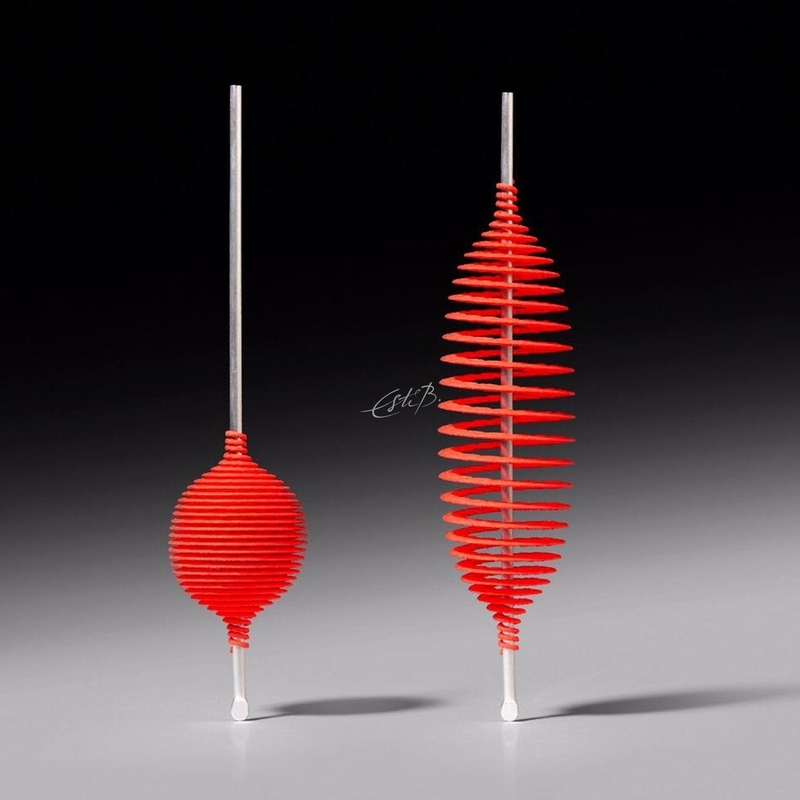 It also connects with many aspects of modern life such as music, entertainment and, increasingly the interiors world. Despite its huge size, the fashion industry moves at a frenzied pace. New designs transition from the Paris or Milan catwalks to the High Street in a few days. Change is a constant. By comparison, the interiors industry is roughly one-fifth the size of fashion and moves more slowly. Like fashion it is made up of a few truly global brands and many thousands of smaller designers and manufacturers. People also shop for fashion and interiors in similar ways, relying more and more on on-line information sources rather than visiting a store. However, when people buy a piece of furniture, they expect to own it for years, whereas that special occasion dress may only be needed for one night. Product life cycles are much longer in the interiors world than in fashion: an Italian sofa from 2007 looks very similar to the latest 2017 model. Some of the biggest fashion brands (Armani, Fendi, Louis Vuitton, Roberto Cavalli, Hermes etc.) have moved into the interiors market hoping to capitalise on their name to grab a slice of the interiors pie. So far the traffic has been mostly one way but the tide may be turning. 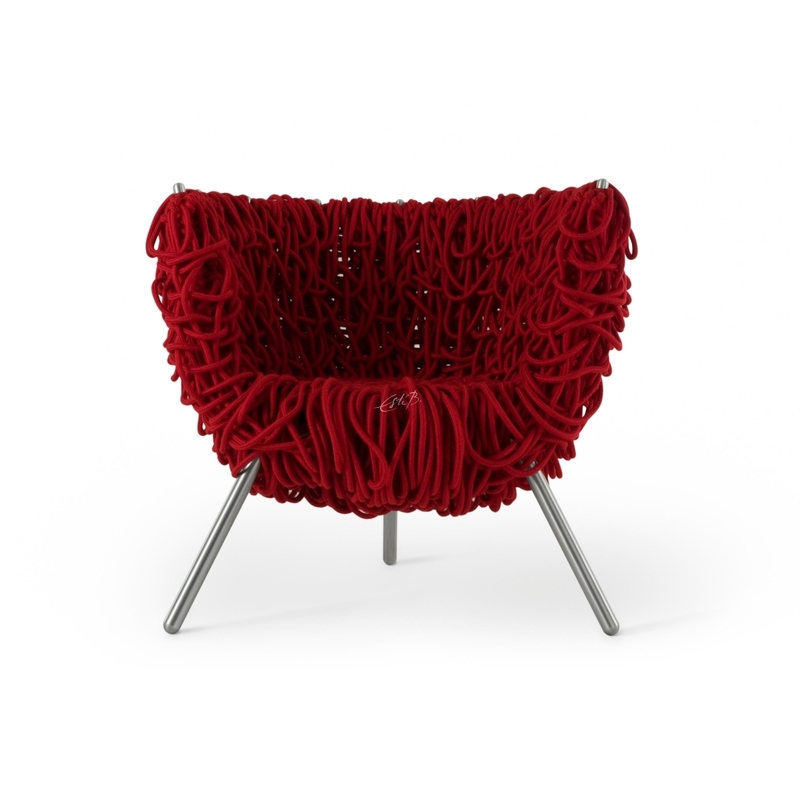 The furniture designers Campana Brothers are the creative force behind some highly distinctive shoes and handbags for brands like Mellissa and Camper. 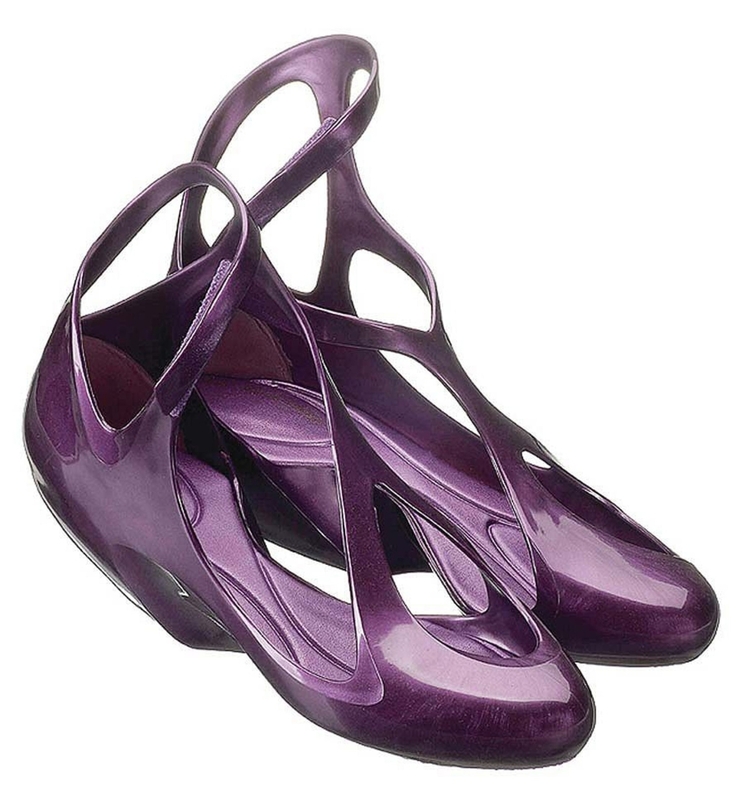 The late architectural visionary Zaha Hadid also turned her hand to shoe design for the Mellissa brand. There are others. 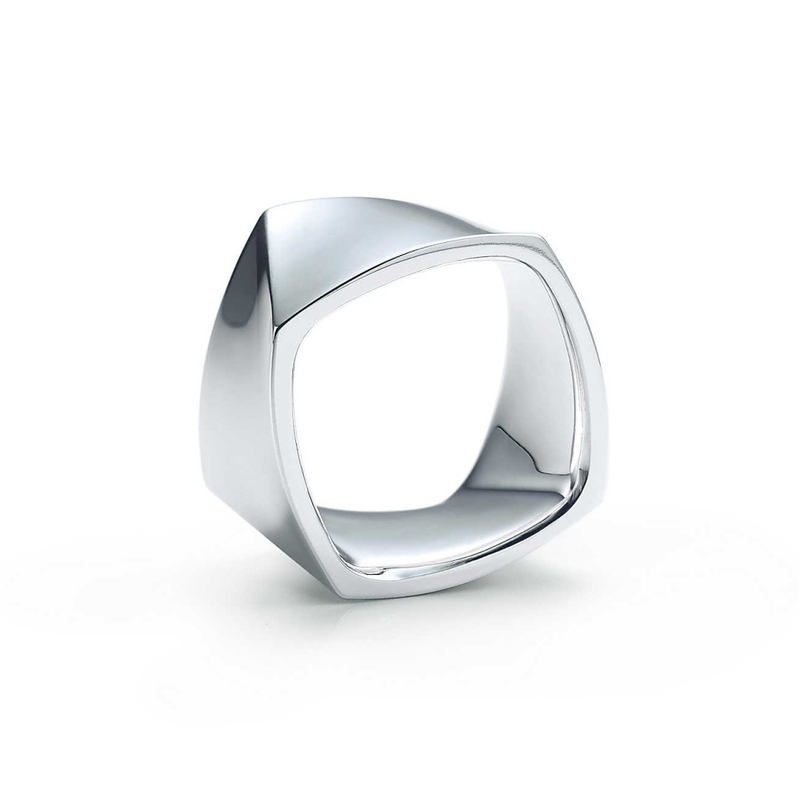 For instance, architects Frank Gehry and Ron Arad have both designed jewellery, the former for Tiffany. The obvious influences from fashion to interiors are in colour and specific themes. For example, blush pink, which was the colour of the catwalk last year, became this year’s big interiors colour. Some might even say the new neutral. The fashion industry has also made our hearts beat faster with African design, animals and the safari theme that can be found in just about every trend report, blog or magazine page. We have seen African-inspired wallpaper and fabrics all over Design Centre Chelsea Harbour. Come FOCUS in September, there will be more. At Topfloor, we keep a close eye on the world of fashion and pick and choose details that we feel will help us stand out. For example, the baroque decoupage of ETHEREAL owes a little to the gothic excesses of Galliano. The swirling pleats of the screen idols skirts animated our HARLOW rug and 17th Century Ottoman courtly detail is reflected in a number of the designs in our Turkish-themed OTTOMANIA collection. 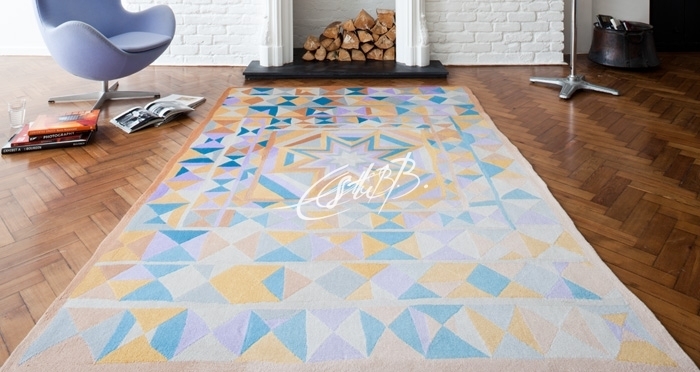 Our KAFTAN rug is based directly on the eponymous dress style. IF YOU KNOW OF OTHER NAMES FROM THE INTERIORS WORLD WHO HAVE VENTURED INTO FASHION, WE’D LOVE TO HEAR FROM YOU AND WILL TWEET YOUR NOMINATION. *Topfloor by Esti does not take credit for any images posted on this site unless otherwise noted. Images on this blog are copyright to its respectful owners.